janeth. lindo. 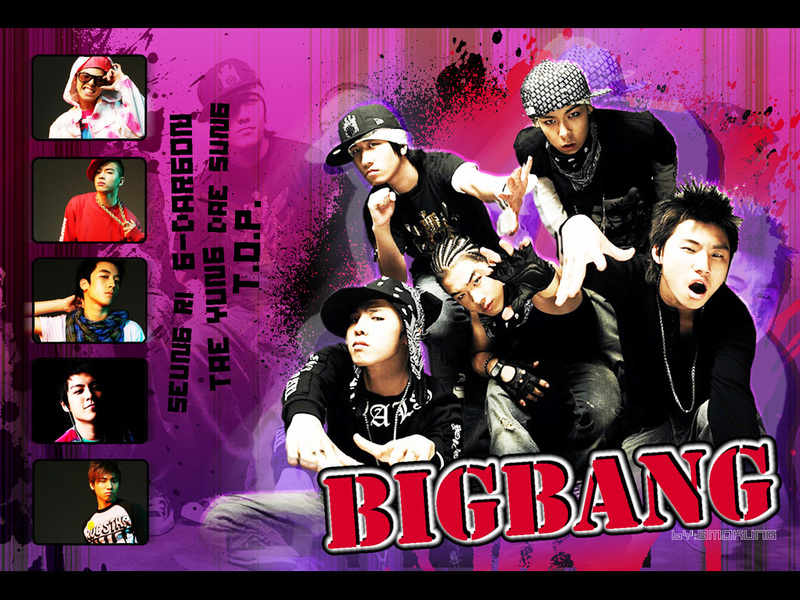 HD Wallpaper and background images in the big bang club tagged: big bang g-dragon. Big Bang say 'We Like 2 Party' in their siguiente poster for segundo monthly comeback project! chibi T.O.P & G-Dragon Oppa!